We are offering high quality range of zeera green natural stones in different sizes as per the requirements of the customers. 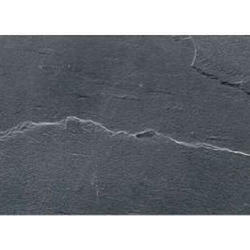 We provide a wide range of peacock slate stone in different sizes and shapes. The edges are chipped, swan and tumbled as well as available in stone blocks, tiles etc. Widely used for building construction, we also offer customization facilities. 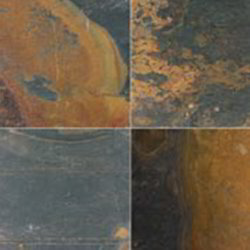 We are highly engaged in offering the best quality range of Copper Slate Stone as per the varied needs of the clients.